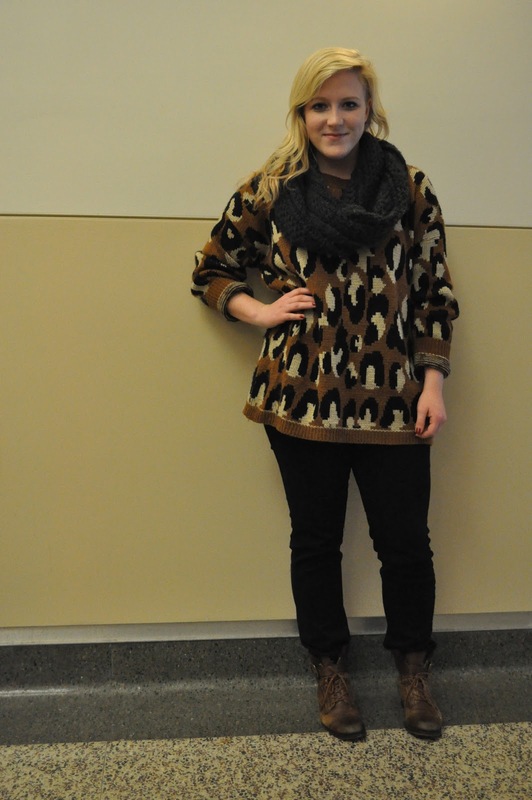 Meet this week’s campus style girl, MU Textile and Apparel Management major Jerica Leiby, a down-to-earth sophomore who was spotted at the Bengal Lair in Memorial Union. What is one thing in your closet that you could not live without? Do you have a fashion icon or someone who inspires how you dress? When shopping is there an ideal price range you would like to stay within? What is your biggest “fashion don’t” rule?